A mini-sized domino set! 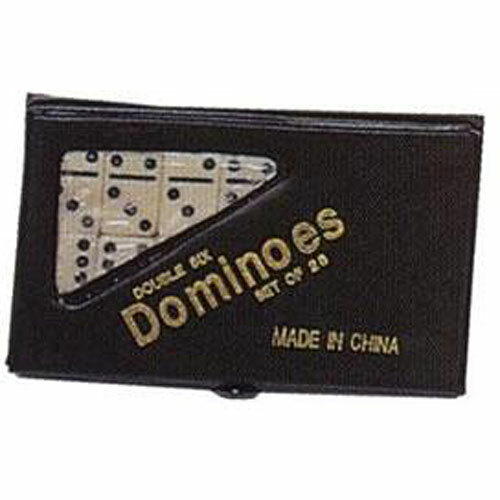 These ivory-colored double 6 dominoes with black dots come in a vinyl case. 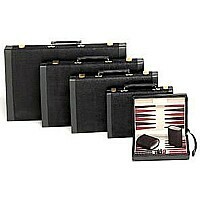 The small size makes them easy to tuck into a small carry-all. 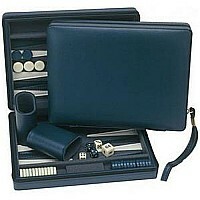 Makes a perfect party favor...Has even been used as a wedding favor! 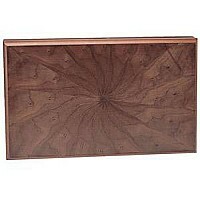 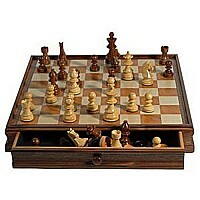 $48.95 Wood Pinwheel Backgammon 19"